LEGO City Stunt Plane 60019 build & set review! Here's another of the last big wave of Summer 2013 LEGO City sets, with a non-municipal, non-utility theme that I feel we don't see enough of. As this is a small set, the speed build is integrated into the review video. Enjoy! 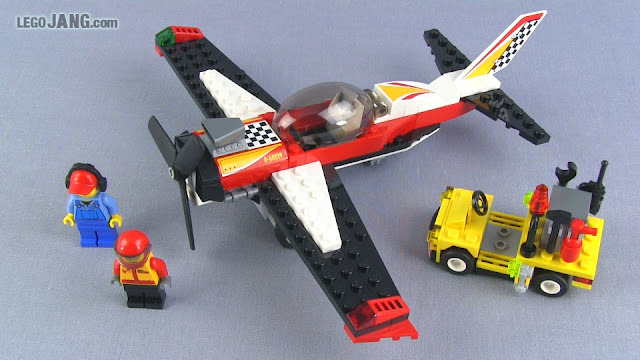 Video: LEGO City Stunt Plane 60019 set review!